What you’re about to read may bring out your inner sweet-tooth. No need to worry though, as this is the natural and well-known substitute to the usual sugar you would use in your morning cup of tea. This time, honey and its benefits are where it’s at. Honey can be a great food preservative as its structure as an ingredient makes it an unsuitable environment for bacteria buildup. So if you ever want to use sugar when you bake, think about what you can gain when you substitute it with honey: a pastry that stays fresh and lasts longer without the fuss. This may seem a bit of an exaggeration but this is actually fact. Your honey may start to age in appearance after many years on the shelf but believe it or not, it is still okay to consume. Of course, it all depends on how you store your honey. The ideal storage environment for honey is room temperature. That way, it will still look gold and clear for your eyes to behold. If ever you get a cut or a scrape and you have to disinfect it, honey can be your ideal ingredient as it releases hydrogen peroxide from an enzyme called glucose oxidase, which allows it to kill any bacteria on your wound, decreasing the chances of infection. This can be used in extreme cases of emergency. If ever you find yourself with intestinal worms, just mix equal parts of honey, water, and vinegar, then drink it. Honey can also help athletes in their performances as it is a carbohydrate without the fat and sugar content. It’s sweet enough to consume and it regulates one’s blood sugar. Also, if you mix honey with some water, it can help boost your energy so you can eat through the day hassle-free. This one works in tandem with disinfecting your wound. Apply honey to your burn and the peroxide it releases will clean your burn and lessen the swelling. Not only is honey satisfactory for one’s confectionery cravings, it may also be a key to preventing casualties among people. A study conducted in 2008 had 32 overweight individuals consume at least 70 grams of honey for thirty days. The results showed that while there is a reduction in weight, there was an even greater reduction in cholesterol among these 32 people. 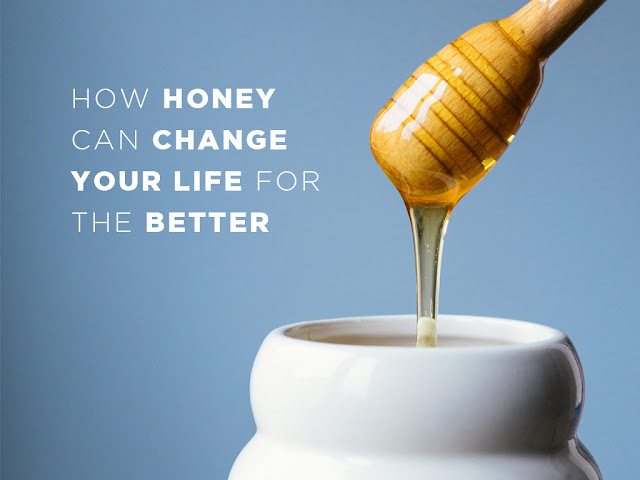 The reason for this is because honey contains flavonoids and antioxidants that help reduce heart disease and, to some extent, some cancers. So if ever you crave some sugar, consider honey instead; and think about what you can gain from this golden super-food. How to Make Chicken Satay for Kids!